Facebook’s pre-video and mid-video Facebook Ad Breaks are being initiated in 21 more countries, including France, Germany, Spain, Colombia, Mexico, and more. Pages initiating Ad Breaks need to have at least 10,000 followers and 30,000 one-minute views on videos that are more than a minute-long along with meeting Facebook’s general monetization standards. Pages would undoubtedly benefit from Ad Breaks being rolled out in these countries as content creators would be able to monetize their page along with surfacing their content through their reach. 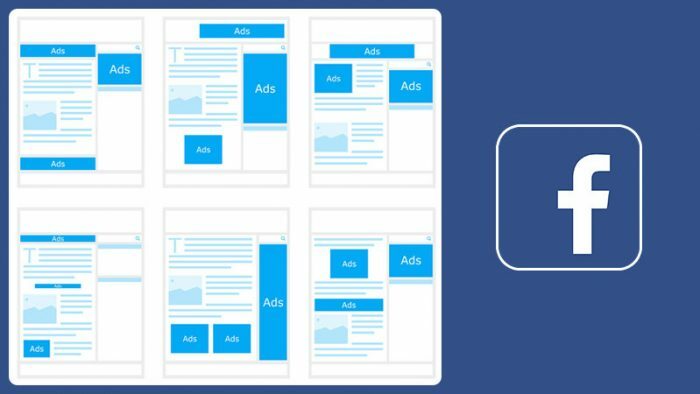 Facebook would also be rolling out improvements like spotting the best slot to place the ad mid-video where it doesn’t interrupt the video and feels organic however publishers would still have the option to place it manually. This might come as a bad news for viewers who now stand to be interrupted by ads. Users also might not like the use of their precious data for streaming an ad shown involuntarily, before and during every other video. With YouTube launching vertical ads and non-skippable ads and Facebook allowing advertisers to see where their ads appear, these platforms are attempting to include ads in their temperament. Additionally, Facebook has been competing with YouTube in terms of long video format for a long time now. Only recently, did the former managed to take a crack at long format content through video creators and publishers, making Ad Breaks the natural next step for them to take on video giant, YouTube. The announcement comes close on the heels of Facebook Watch going global, Facebook is all set to take the next step.